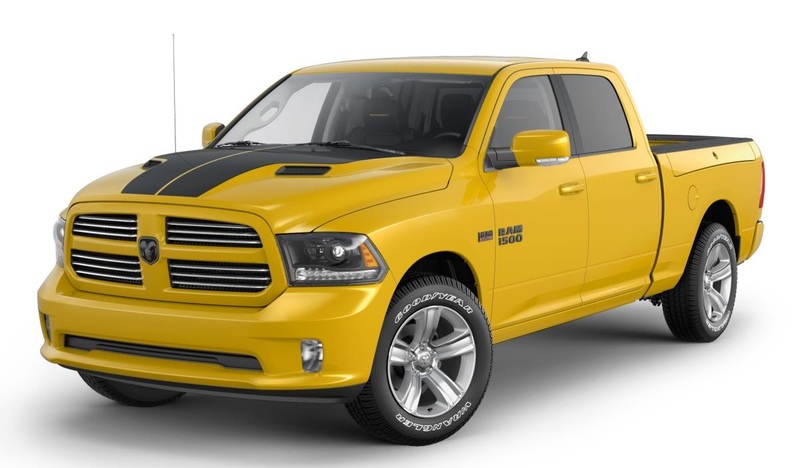 A Ram 1500 AND a FIAT® 124 Spider – why not? Nearly a year ago I bought my Ram 1500 Sport and I love it. It’s roomy. It’s comfortable. It has Uconnect, which I love. I could go on and on about why I love my Ram truck. Why? Because while I love my truck, we live on some fun, windy roads that beg for a small, sporty, fun-to-drive car that weaves through the twists and turns with ease. Particularly now that autumn is here and the leaves are changing – the sun-filled, warm afternoons are begging for a top-down, Sunday afternoon drive through the mountains. 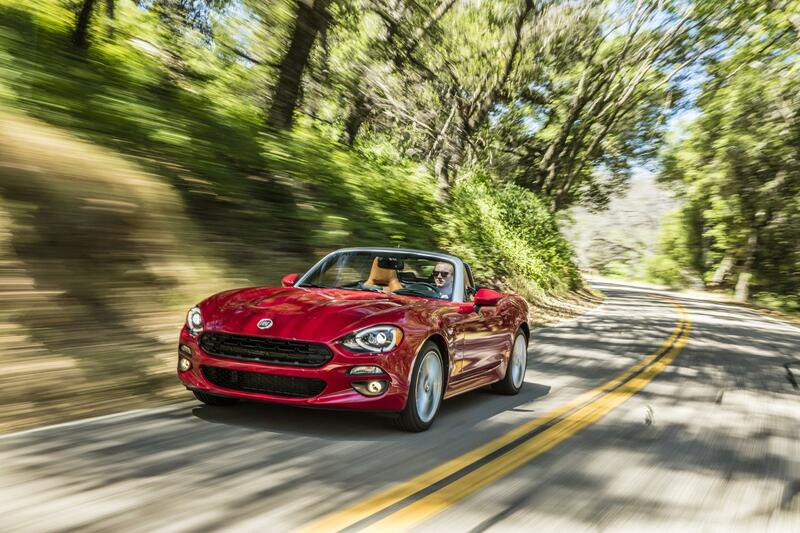 And that’s exactly why I think our next vehicle should be a FIAT® 124 Spider. I happen to have a friend who owns a FIAT 124 Spider and he loves it. He’s one to jump in his car and drive two or three hours to the coast for lunch, only to turn back around and head back home. So, while it’s not altogether necessary, having something that gets decent gas mileage is good. Being able to put the top down and enjoy the fresh air is a bonus as well. Not long ago, I happened to be following him as we were maneuvering up a particularly windy road – him in his FIAT and me in my truck. Most of the time, I wouldn’t trade my truck for the world, but that day, if he had offered, I would have switched places with him in a heartbeat. He looked like he was having so much fun. 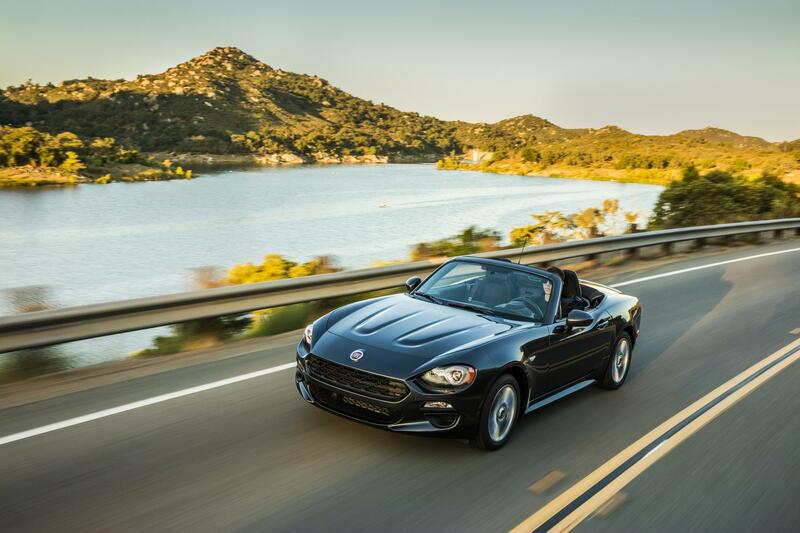 That was the day I came home and proclaimed that owning a FIAT 124 Spider would be kinda awesome – something that did not fall on deaf ears, as my husband would also love to have a “weekend car” in the garage. Of course, the idea of a weekend car also typically comes with a high price tag, but lucky for me, the 124 Spider is well-priced, with a starting MSRP of $24,995. Hm. Maybe a girl can have her cake and eat it too.